I love to cook and bake, but keeping 100 cookbooks is just not practical in my very small kitchen! I was THRILLED to receive a Key Ingredient Recipe Reader for review to share with all of you! We love all of the different options available. Need a quick substitution? The Recipe Reader can give you one! Need a quick conversion? It can even do that! 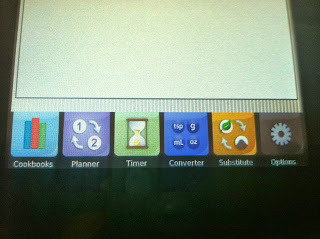 It even has a timer and a meal planner! It wipes off easily, which is good because I am a messy baker! It has a 7 inch screen and comes with its own stand! We think it is the PERFECT holiday gift for a cook or baker in your life! Even my husband loves using it! You can buy your own below! 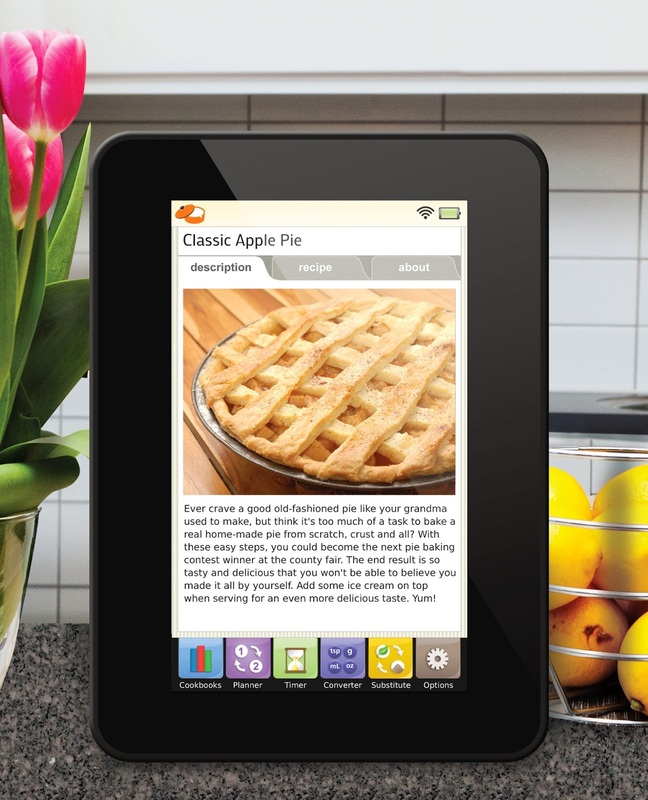 Want to win your OWN Key Ingredient Recipe Reader? Enter Below!!!! I really like the sleep bundles. This would be a great gift for a new mom. A year of diapers! And I would love this giveaway. I like the Video Camera Bundle - Baby Gift best. Love the deluxe Sesame Street bundle! I like the Bedtime bundle. I really like the A Year of Toys - Baby Gift. I like the Bedtime Book Bundle! I like the Dr. Seuss Book Bundle - Deluxe - Baby Gift. I like the Learn & Grow Bundles. I like the Bath Bundle - Premium - Baby Gift. I like the Learn & Grow Bundle - Elite - Baby Gift. I love a ton of them, but I'd probably be practical and pick the diapers! I like the year of diapers. Thank you for having this giveaway. My son would love the Seasame street bundle. I loved the year of books baby gift bundle! Reading is important! Thanks for the chance to win this awesome gadget! I LOVE to cook & bake! I really like the Sleep Bundle - Premium - Baby Gift Set. I love that Lamb. I like the Video Camera Bundle - Baby Gift! I love the video camera bundle most. I like the year of diapers the best. I like the camera bundle. 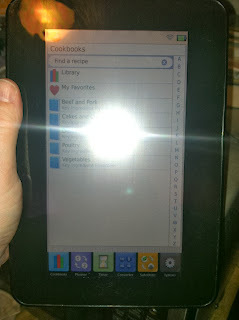 And I cannot even begin to say how much id love this recipe reader and how much use I'd get out of it! This would be an amazing Xmas present for me! I love to cook, especially bake and would love to have this device to have everything at my fingertips. A's you said, having it right there rather than going to another room to print and bring back a recipe would be great. thanks for the chance to win this great gadget! I like the sleep bundle, but I don't have any babies around yet.